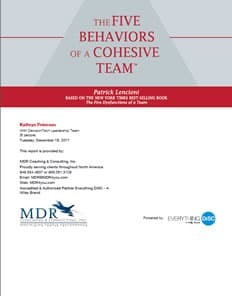 Building Team Cohesion: The Five Behaviors of a Cohesive Team - MDR Coaching & Consulting Inc.
is an assessment-based learning experience that helps individuals and organizations reveal what it takes to build a truly cohesive and effective team in the most approachable, competent, and effective way possible. 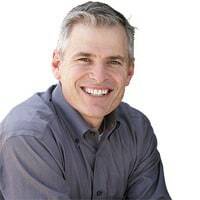 Bringing together everyone’s personalities and preferences to form a cohesive, productive team takes work, but the payoff can be huge-for individuals, the team and the organization. 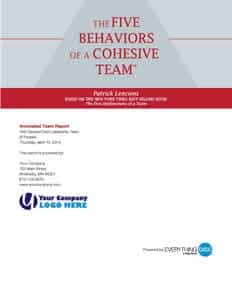 Description:The Five Behaviors of a Cohesive Team™ has a simple goal: To create a learning experience that helps individuals and organizations reveal what it takes to build a truly cohesive and effective team in the most approachable, competent, and effective way possible. Powered by Everything DiSC®, the profiles help participants understand their own DiSC® styles. Bringing together everyone’s personalities and preferences to form a cohesive, productive team takes work, but the payoff can be huge—for individuals, the team, and the organization. 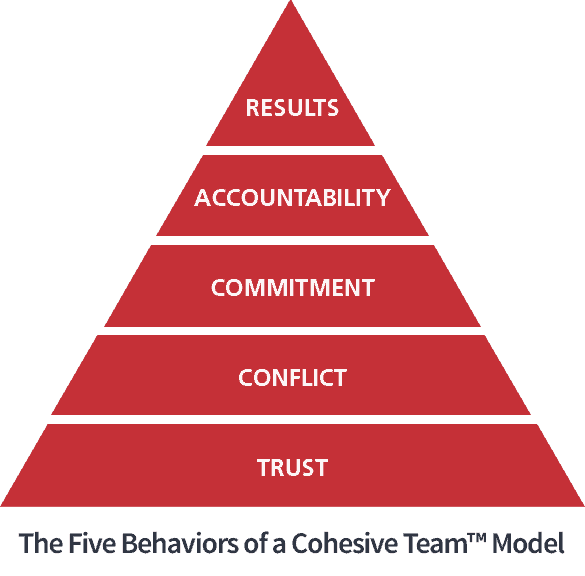 Designed exclusively for intact teams and work groups, the program helps members understand how, as a team, they score on the key components of The Five Behaviors model: trust, conflict, commitment, accountability, and results. Each individual on the team will also understand their own DiSC® style—D: Dominance, i: Influence, S: Steadiness, and C: Conscientiousness, and how their style contributes to the team’s overall success. 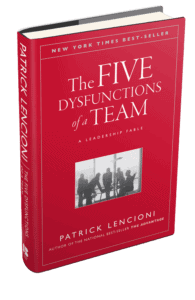 A productive, high-functioning team: Makes better, faster decisions, taps into the skills and opinions of all members, avoids wasting time and energy on politics, confusion, and destructive conflict, avoids wasting time talking about the wrong issues and revisiting the same topics over and over again because of a lack of buy-in, creates a competitive advantage, and is more fun to be on! 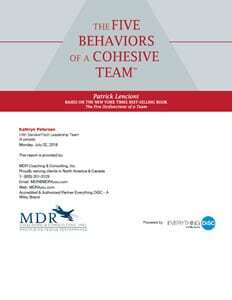 Interested in having The Five Behaviors of a Cohesive Team™ professionally facilitated?